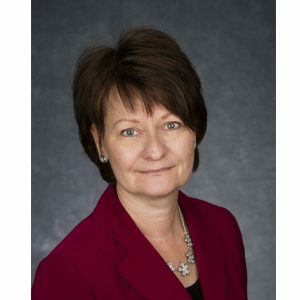 Denise Zilch is the executive assistant to the President and Chief Executive Officer at the Center for Automotive Research. She provides administrative services for the Manufacturing, Engineering & Technology Group (MET). She has been with CAR since 2007. Her work involves tracking project expenses and revenues against budgets, preparing financial reports in accordance with contractual requirements, supporting the submission of project proposals, providing support and speaker coordination for CAR conferences, assisting with planning and administrative support for the [email protected] Program, and various event logistics at CAR’s Management Briefing Seminars, and coordinating meetings and draft minutes for CAR’s Board of Directors. She also supports the activities of CAR’s various programs including the Coalition of Automotive Lightweighting Materials (CALM), the Advanced Powertrain Thought Leadership Roundtable Program and the United Tooling Coalition, including treasury duties, meeting logistics and management of various initiatives. Prior to joining CAR, Denise was an account manager with a human resource company in Ann Arbor. She also served in a research capacity at DaimlerChrysler, gathering and reporting relevant current events that could potentially impact corporate reputation and cause possible financial implications. Denise has a Bachelor’s degree in business administration.